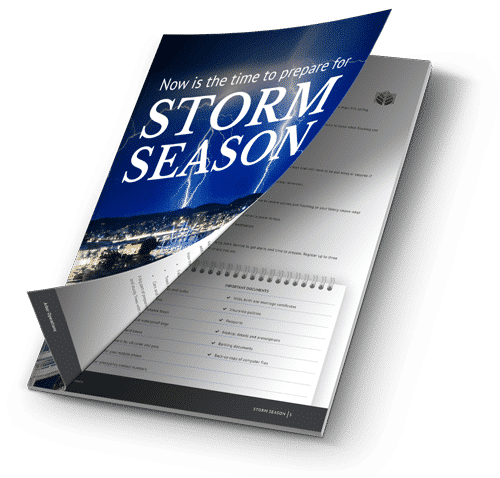 Is your home or business prepared in the event of a dangerous storm? 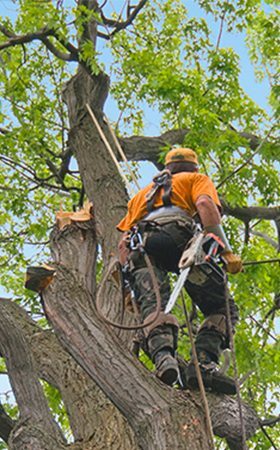 At Arbor Operations, we provide a comprehensive range of arboricultural services to ensure you and your business and home are safe at all stages of the year. 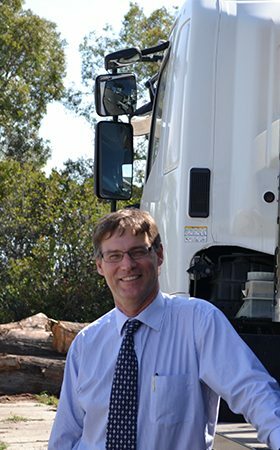 We have proudly stood alongside Queenslanders through all the major weather events for over 30 years. 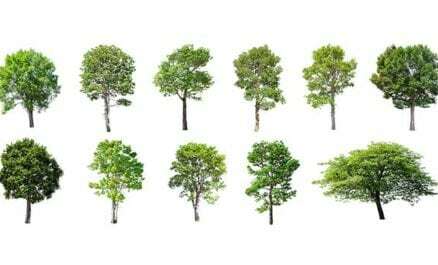 Extreme weather events can not only devastate families but can harm businesses and the economy, which heightens the importance of being prepared. 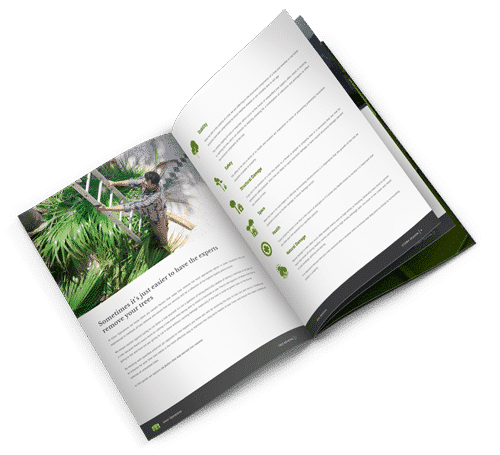 Download our FREE Guide to ensure you are prepared.